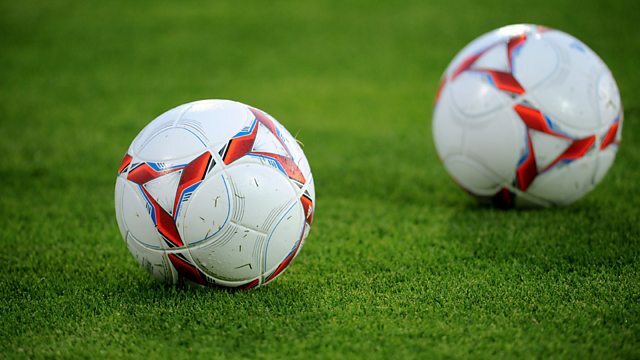 Abuse in sport could be "much greater than first thought", according to Dr Daniel Rhind a lecturer in social psychology at Brunel University. Dr Rhind specialises in Safeguarding in Sport and says studies show 1 in 20 children could be at risk. "An NSPCC study of 6,000 young people a couple of years ago found that 5% of boys reported being sexually abused in sport," he told Eleanor Oldroyd on 5 live Sport. "That's one boy on every football pitch, every cricket pitch, every rugby pitch in the country. But that's not reflected in the cases which come forward to the police and the governing body so there's a considerable vacuum between their experiences and what's actually being reported." This clip is from 5 live Sport on Thursday 24 November 2016.